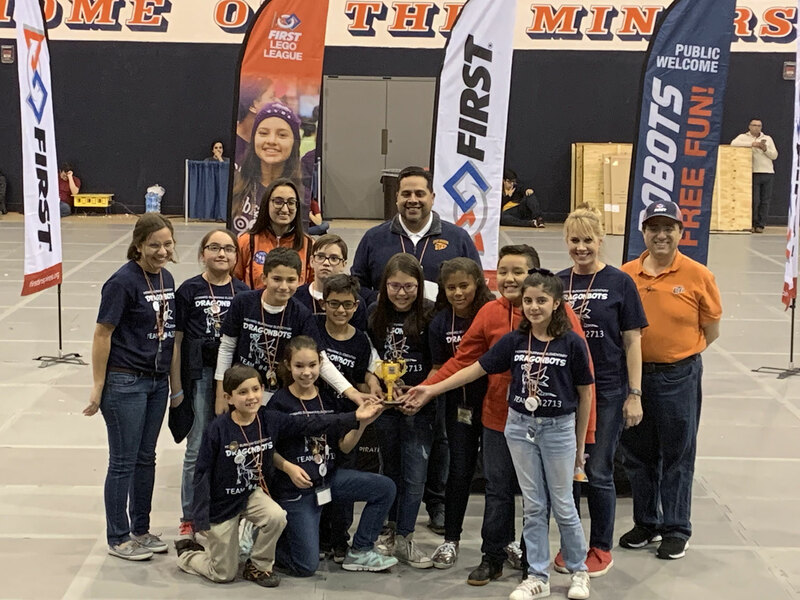 Howard Burnham Newsletter – El Paso Education Initiative, Inc.
On January 26th our Howard Burnham Robotics team competed at the regional First LEGO League Robotics competition at UTEP. Students designed and built their robot to complete “Into Orbit” missions, as well as proposing their solution to a social or physical problem faced by astronauts on long term space missions. The team also delivered their Executive Summary for their robot design, and completed a presentation and challenge to show their teamwork as well as knowledge of the FLL core values. After an exciting day competing against the entire West Texas region, our first year Robotics team was awarded a 3rd place trophy for Strategy and Innovation. Way to go Dragonbots, and congratulations on a great season! One 4th grade student’s quick thinking and calm reaction resulted in her father receiving the emergency care he needed. Mireyda Samper, a student in 4A, immediately knew that her father was having a seizure this week. “I recognized that it was a seizure because I saw my dad have one before,” she stated when recalling what happened. She quickly grabbed her dad’s cell phone to dial 911, and placed his finger on the touch-recognition screen to unlock the phone. Once the emergency operator answered, Mireyda described what was happening and followed the instructions she was given so that the paramedics could get into her home and help. While the firefighters were taking care of her dad, Mireyda then took care of her baby brother, all the while helping the emergency crew contact her grandparents. She is a hero to her family and an example to all of us of the importance of keeping calm and thinking clearly. Way to go Mireyda! Manuel H. Gonzalez, a 5th grader at Burnham Elementary Charter School in El Paso, Texas, is the author of The Raccoon and The Angel , a children’s book that celebrates diversity by explaining how each animal’s differences are what makes them unique. His book is available for sale in all major book stores as well as online. Manuel is 10 years old and currently lives in El Paso with his parents Deborah Green-Gonzalez, who illustrated the book, and Manuel German Gonzalez. He is an outstanding student and his teachers and fellow classmates are very proud of his accomplishment. His parents attribute his success to his natural talents as well as the education he has received at Burnham Elementary. 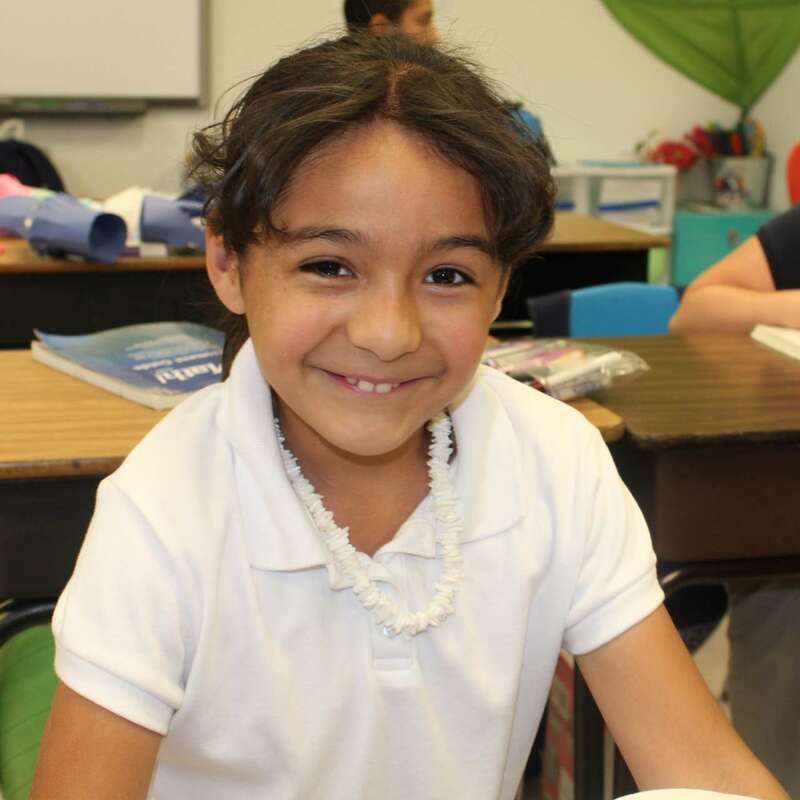 Burnham Elementary Charter School is on the west side of El Paso serving children in grades Kinder through 5th grade. The school currently has about 500 students and enrollment is increasing every year. This elementary school feeds into Da Vinci Middle and High School which is a STEM school and was voted by U.S. News and World Report as one of the best schools in the nation. 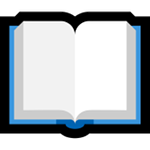 Manuel has had several book signings around the Texas and New Mexico areas attended by several people including the governor of New Mexico, Susana Martinez. Manuel hopes that his book will help children know about the differences in animals and help them understand and celebrate the differences in people as well. Mr. Gallardo, Principal at Burnham Elementary, as well as his teachers, staff, and fellow students are very proud of Manuel’s accomplishments and look forward to his second book which he is currently working on. Manuel will be presented with an award at the parent night at Da Vinci High School on May 9 at 6pm. Congratulations to the HB Science Fair Winners! The Science Fair is Coming Up! Are you ready for the Science Fair on February 23-24? This year’s science fair packet will guide you through the whole process — from picking a project and performing your experiment all the way to presenting at the science fair. Click HERE to download and print your copy. Pictures from Howard Burnham Elementary School’s Winter Concert and International Day are shown below. Click or tap any picture to enlarge. Parents and students had a great time at our annual Winter Concert. Maestro Garcia led the groups as they played their instruments for everybody’s enjoyment. Mrs. Rosa Guerrero entertained our students for our annual International Day. Students loved having Mrs. Guerrero teach them about different customs and cultures.